Here it is! 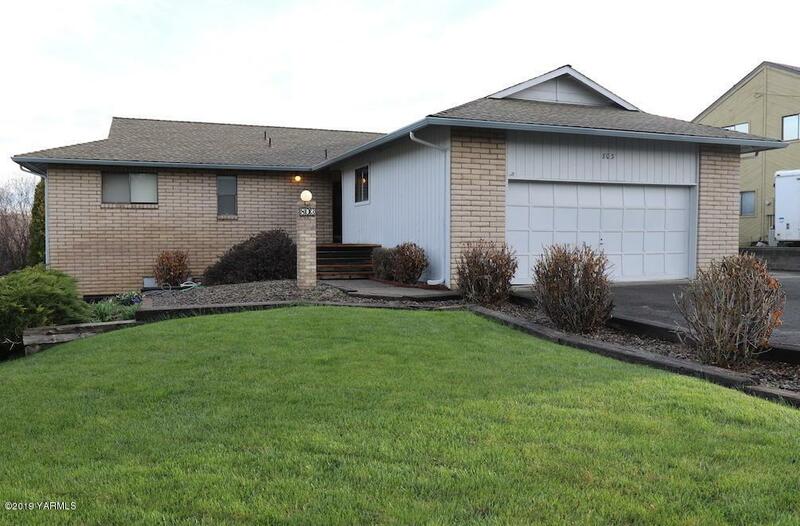 Classic two-level rambler in the desirable Hillcrest neighborhood of Selah! Freshly painted inside and out, this home features a bright kitchen with double ovens, gas range and stainless steel appliances, a newly-carpeted master with walk-in closet and updated 3/4 ensuite bath, a remodeled main-level full bath with jetted tub, and oak hardwood floors in the dining area. 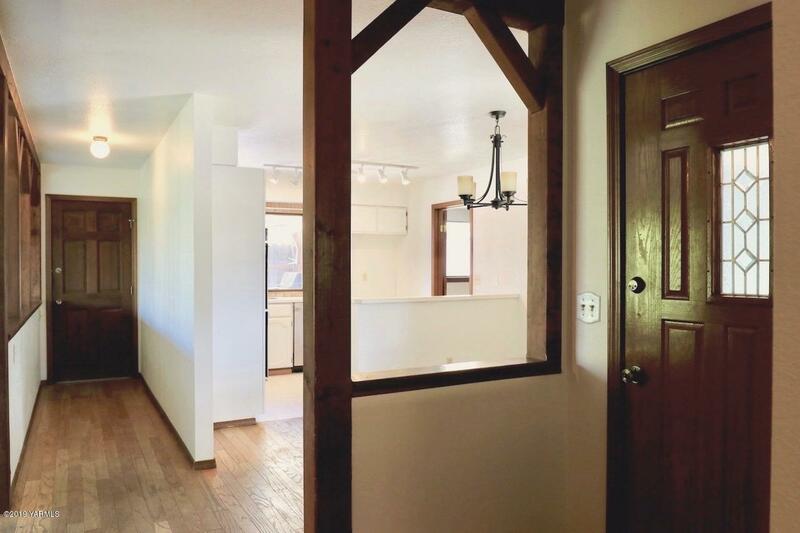 Enjoy spacious living and another cozy fireplace on the lower daylight level, including two generous bedrooms with walk-in closets and a roomy 3/4 bath. The fully-fenced backyard and garden patio, accessible from both levels, are ready for entertaining! The 595 sf garage features a wall of ample storage cabinets. 45-yr comp roof is only five years old! 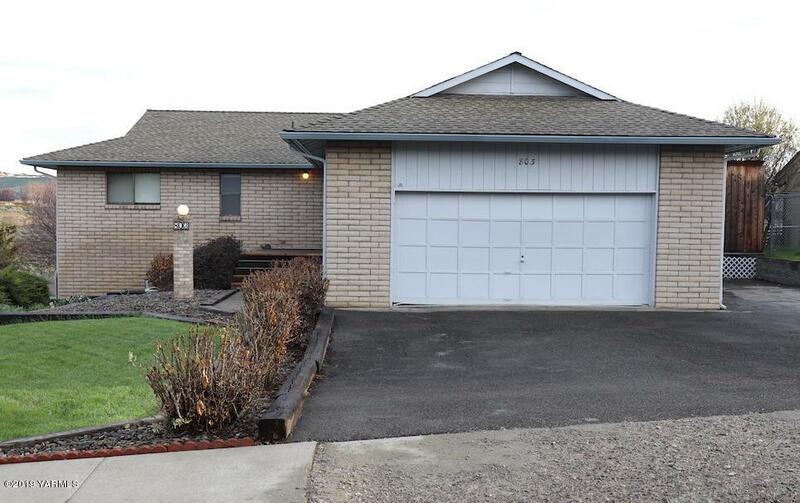 Schedule your private showing to see this beautiful home today! 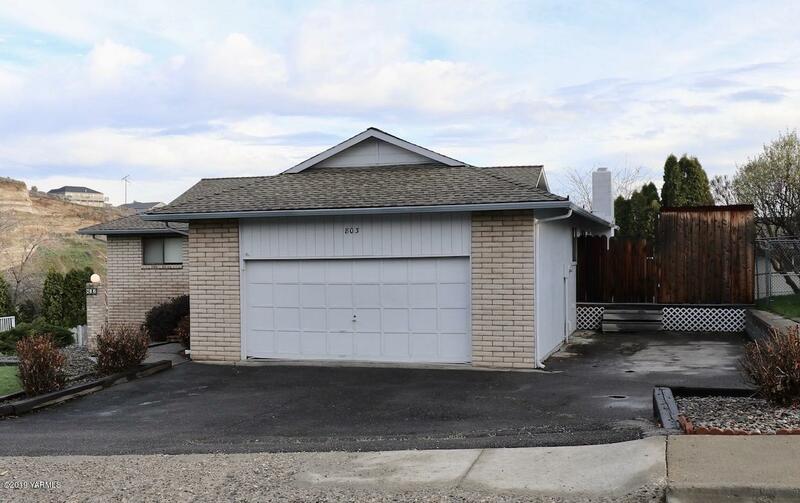 Listing provided courtesy of Abigail Mott of Professional Realty Services Yakima,Inc.